sit back, relax + start scrollin'! 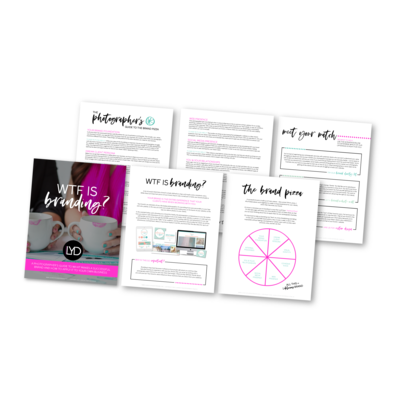 This is your space to stay up-to-date on #allthingsbranding FOR YOUR PHOTOGRAPHY BIZ! Your brand involves the entire experience that your clients have when working with your photography business. As a photographer, you always want to make sure that your business looks and feels its best for your clients. How Does Blogging Work with Showit? Always Attracting Bargain Hunters With Your Photography Website? Let’s Change That! Falling Out Of Love With Your Photography Business? Let’s Bring “You” Back Into It! Get Your Photography Brand and Website Feeling Like The Pros You Love! Is It Time For a Rebrand For Your Photography Business? Is it Time to Change Your Website Platform? Should You Show Pricing on Your Photography Website?